The L Series is designed to support process requirements of oem vacuum based processes. 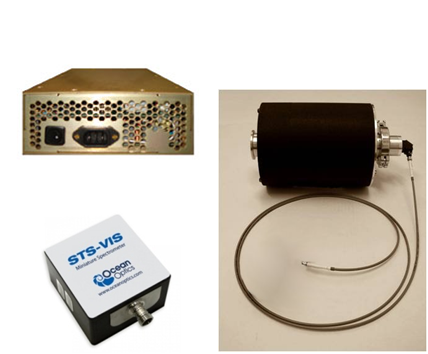 The S series is designed for oem spectroscopy applications. 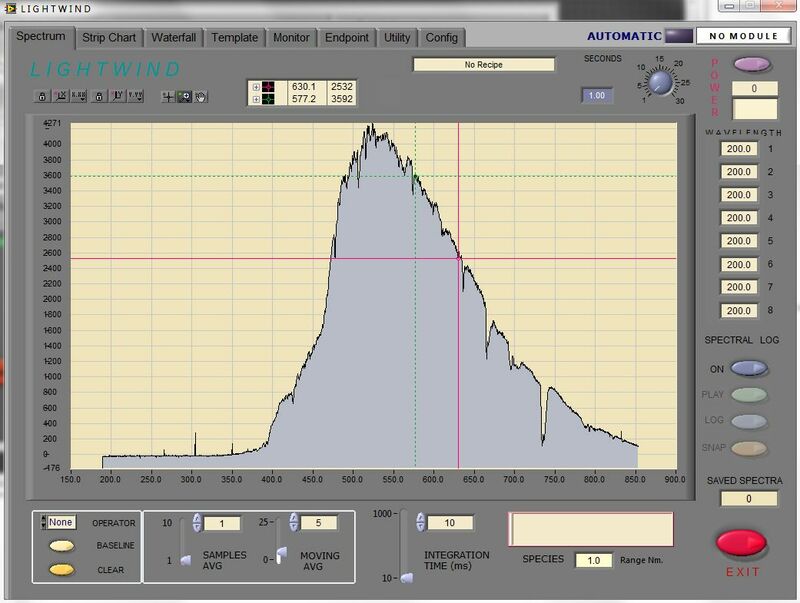 The system typically uses an application specific spectrometer and Lightwind software which may run in parallel on the host computer. 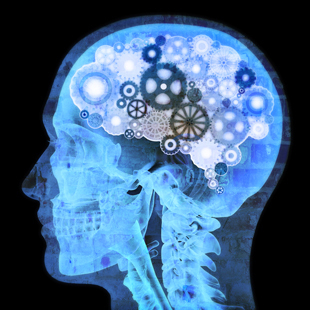 The configuration is highly flexible to provide a cost effective ROI. 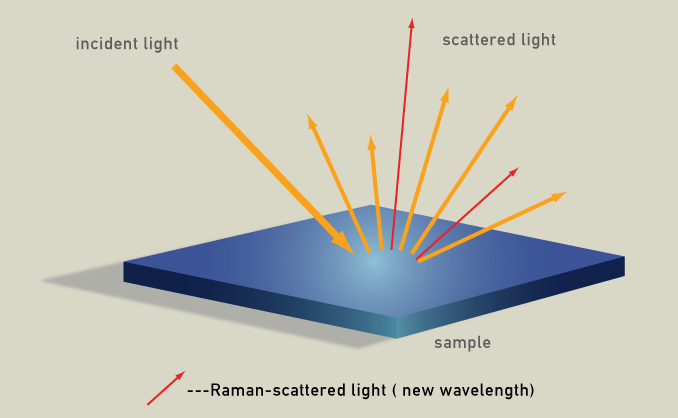 Raman spectroscopy has many advantages for in situ or industrial manufacturing. The components are simple with long MTBF's and the measurements are extremely fast. Raman is non invasive and virtually non destructive. We can provide either automated single point measurement or or array/ multipoint sampling. Real time thick and thin film measurement is easily adapted to inline process control providing real time metrics on quality and deposition thickness. In essence performance of a manual table top system is translated into an inline industrial application.